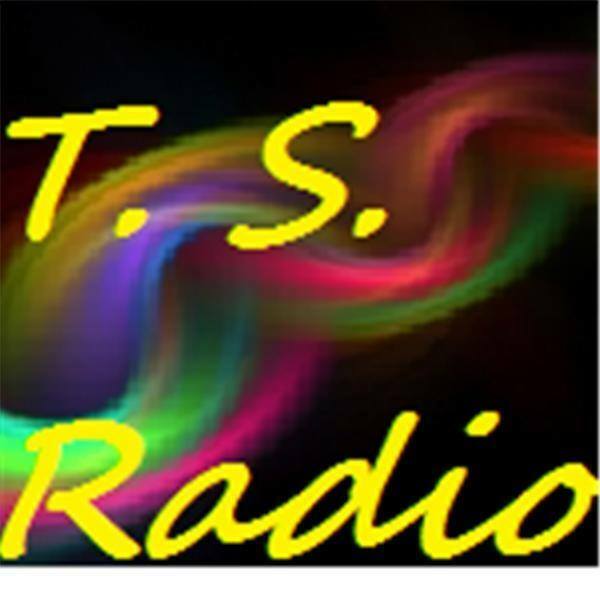 TS Radio: “Voices Carry for Animals #147”- We Love Pit Bulls- Help STOP BSL! 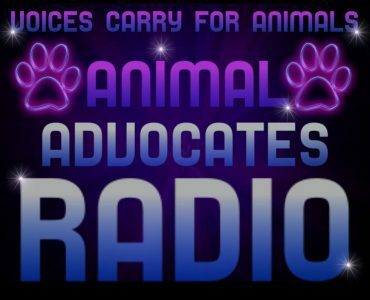 Guests will be: Dianne Lynn Elko – Founder of We Love Pit Bulls & Animal Advocate for all animals, and Kim Brown– Head Administrator & also Animal Advocate for all animals. 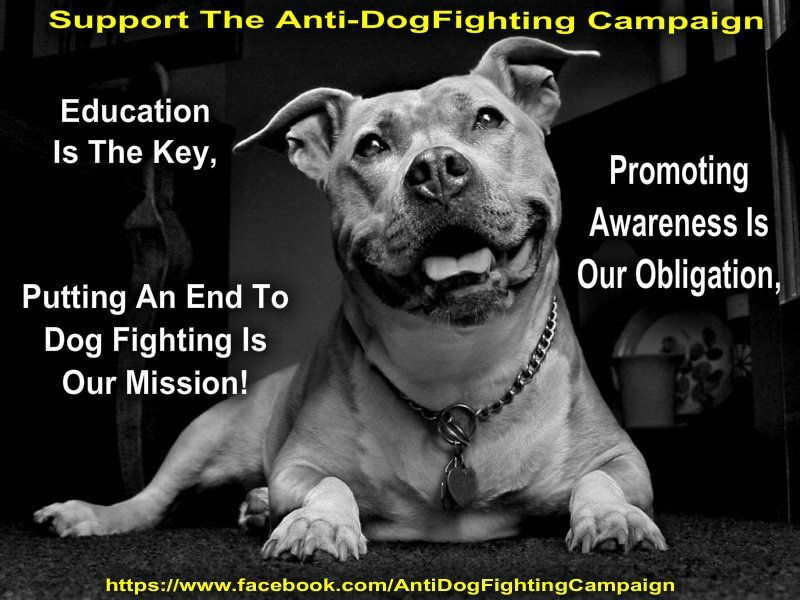 Dianne Lynn Elko–founder of We Love Pit Bulls since 2012, there are almost 80,000 members. Dianne has 8 Pit Bull groups on Facebook. There are awesome admins who help her everyday to help our Pit Bulls. We want to change the way the world sees Pit Bulls.We stand for Pit Bulls,we believe in adopt,don’t shop,we want to see an end to dog fighting and BSL. 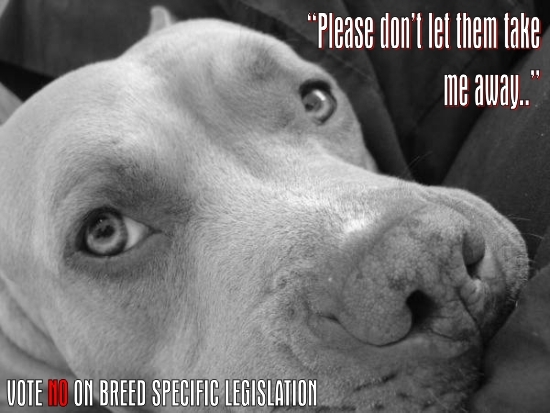 Breed-specific legislation is a type of dangerous dog law. It is defined as any ordinance or policy that pertains to a specific dog breed or several breeds, but does not affect any others. Proponents of breed-specific laws seek to limit public exposure to well-documented dangerous dog breeds by regulating the ownership of them. 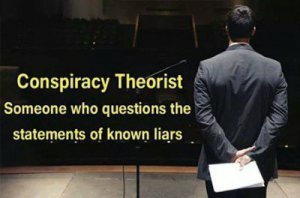 BSL needs to disappear. 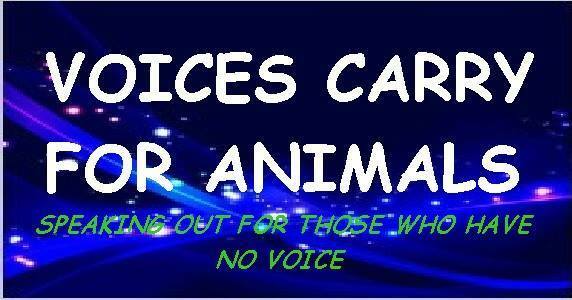 BSL is discrimination, stero-typing, prejudice, unjustifiable, inhumane, and injustice. When a dog attacks, all animals should not be held accountable.